People have accepted emojis into their messages and posts because it humanizes the digital world. The smiling (or angry) faces let people communicate their feelings better than they can with words. 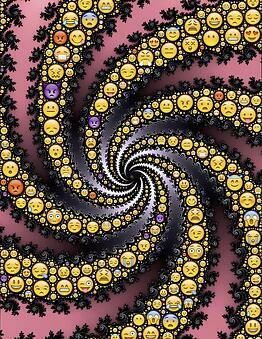 Some research even concludes that emoticons trigger the same reactions in people that real expressions can. Don't forget, emojis are not just for millennials. Ninety-two percent of online users use emojis – and use them frequently. All people of the digital age looking for shortcuts on their mobile devices turn to their emoji keyboard. Even though the numbers might make it seem that your brand can’t go wrong with an emoji campaign, it’s vital to remember who your target audience is and what their digital preferences are. 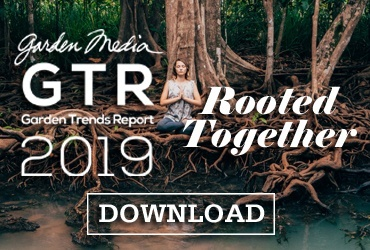 Make sure to check that your niche audience will receive them well by doing a small test and tracking how successful it is before a huge campaign is launched. Posts with emojis often draw consumers and social media followers in. We live in a visual world, so these pictures will attract fans and get them to engage. Mentions and impressions will increase and your brand will garner more exposure. In today's fast-paced environment, users quickly scroll through feeds and look past advertisements. Emojis provide a call- to-action for them to stop and look at the message. Larry Kim, founder and CTO of online advertising agency Wordstream, organized an experiment where he compared a tweet with emojis and one without. The tweet with emojis had a twenty-five percent increase in engagement, proving they make all the difference for brands. It is important to remember that while emojis make all the difference, they are nothing new. People see them every day, which means marketing managers need to use them in creative ways to maximize their potential. Combining them to form sentences, using a variety of them to create a larger picture and even developing your own have proven successful. 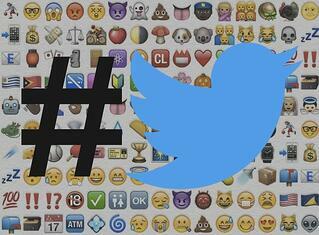 Most recently Twitter has been selling branded hashtags that have unique emojis at the end of them. 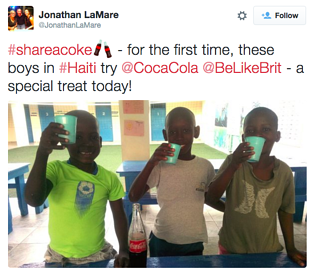 Coca-Cola was the first to do this with their #ShareACoke hashtag that featured two bottles clinking at the end. This did not go unnoticed by Twitter users, as the company’s mentions and impressions increased while it was running. Domino’s pizza even lets users tweet a pizza emoji to place an order. Emojis let brands show off their creative side, which is something the PR world can take advantage of. Let these colorful pictographs help your brand gain attention and engagement. 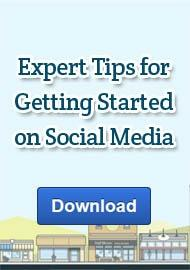 Download our social media guide to discover more ways on how to post online successfully.